H.E.R. 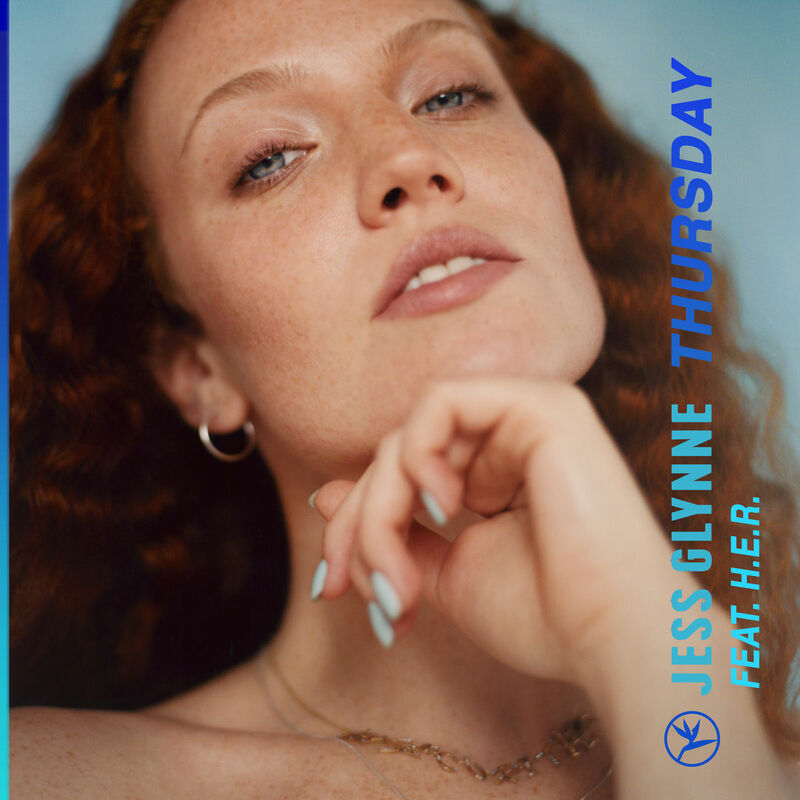 performed “Carried Away” on The Late Late Show earlier this month and now she joins UK singer-songwriter Jess Glynne on the latest remix of her Always In Between song “Thursday,” which received an official music video back in November. Stream “Thursday” featuring H.E.R. below.